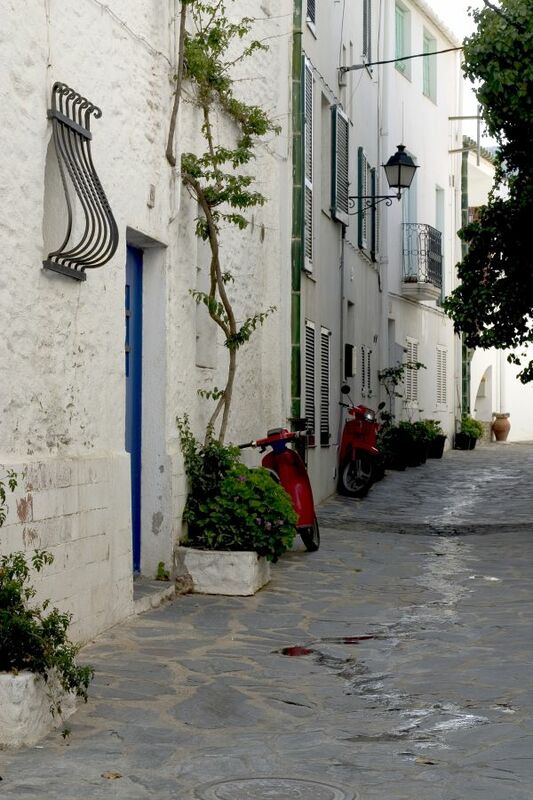 Cadaqués is, undoubtedly, a lovely space with the power to captivate anyone who is visiting it. So special is this place that the Hotel Sol Ixent, located within the Natural Park of Cap de Creus, is one of the first of the entire Iberian Peninsula to see the sunrise. The Hotel is in front of the Mediterranean Sea on a rocky area of the Costa Brava, result of the impact of the north winds that characterizes the area. A unique place in Cape Caials, in the town of Cadaqués but away from the noisy and frequented downtown streets, from where you can enjoy the beauty and tranquility of nature and where there are trails bordering the magical Bay of Cadaques . The town of Cadaqués is for both, its residents and travelers, a peculiar place. Historically fishing village, today Cadaqués has a population of about 3,000 habitants, mostly dedicated to tourism. The growth and evolution of this village however, has not changed its essence: its so typical Mediterranean style has been maintained over the years and it is still in tune with the small houses, the olive trees and pine forests. In this context, the Hotel Sol Ixent wanted to put their two cents in preserving the charm of Cadaqués: thanks to its simple building and respectful with nature the hotel is in harmony with the landscape and wildlife of the Natural Park of Cap de Creus. 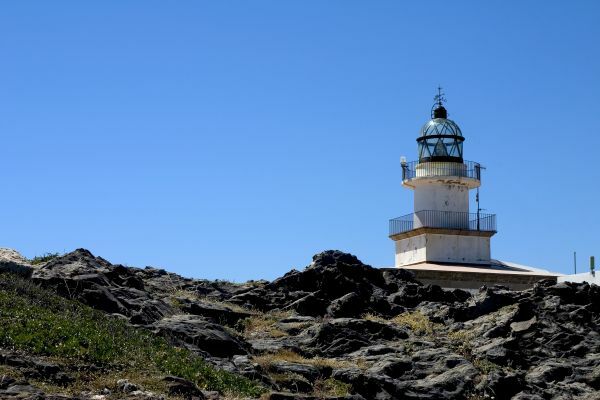 The Natural Park of Cap de Creus is the place where the Pyrenees flood the Mediterranean Sea. This union between land and the sea gives rise to an exceptional spot, one of the great jewels of the Catalan Pyrenees due to its great uniqueness and beauty. You will enjoy a unique experience!